This cafe is full of love. I have tried SUP thrice. I brought along a different group of friends, three first timers and one who wasn’t. It was a nice and sunny day, and the sea was calm. 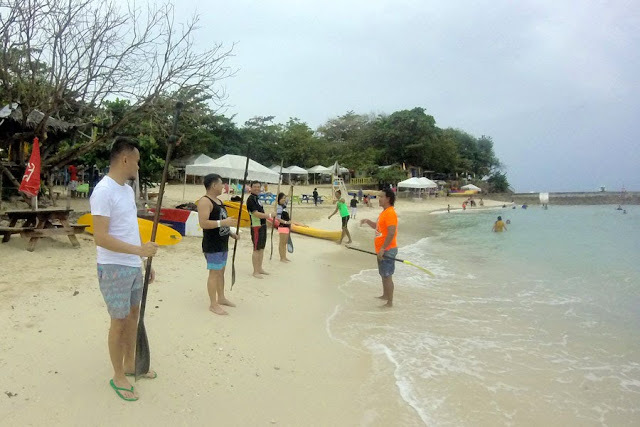 Since we did not avail of the two-hour lesson, but just rented a board for an hour, we were given a quick crash course on shore. Then we were off gliding on the water. And one by one, we stood on our boards with a grin of triumph on our face. We did it! We had a lot of fun paddling around and the hour went by so fast with us wanting more paddling time, but our budgets would only allow an hour’s rent. Everyone was able to stand on their board! The wind was blowing and the waves were slapping the shore: in two days it would be 2018 and the first typhoon of the year would come. But still, my college buddies and I, gor and first timers that we were (I am a third-timer, but I have the skills of a first timer), ventured out on our rented boards (after a crash course). The sea was rolling beneath our boards, but we persevered with our paddling (albeit just sitting on our boards), trying not to let the distance between us and Buzzy get too far. 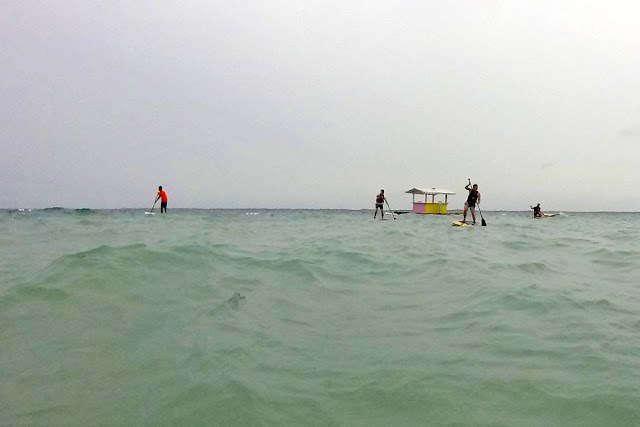 As everyone slowly got the hang of paddling, we tried to stand with shaky legs on our shaky board. I would be able to stand for a second or two and then splash into the sea. In the end, I threw my hands up, dropped to my knees, and accepted that I was being punished by the sea for my bulging belly and weak core. My other friends were too thickheaded to give up, and would stand, paddle, paddle, and splash, and stand, paddle, paddle, and splash, and on and on. When we’ve had enough punishment and parked our boards on the shore, Buzzy told us that the “sea conditions were for advanced paddlers, but good job!” How were my friends feeling the following day? Every muscle in their body was aching, one said even her fingers were sore! But we would definitely do it again...on a calm day. 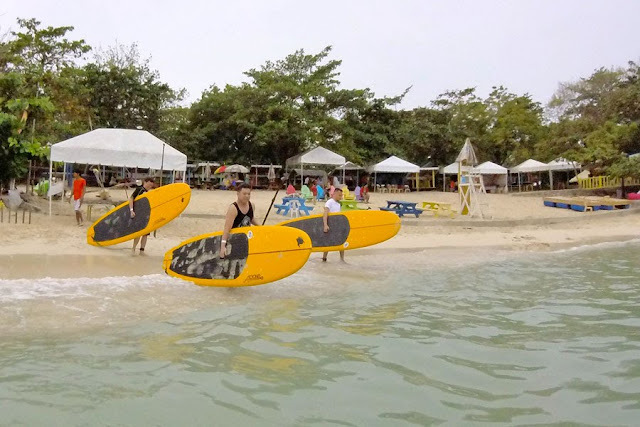 SUP is offered by Island Buzz Philippines at Mactan Newtown Beach. Lifevests can be borrowed for free. 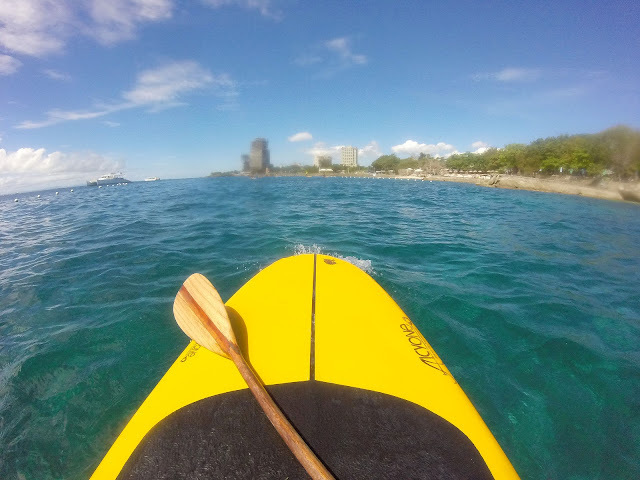 Island Buzz also offers SUP tours, kayak rentals, bigiw sailing, etc. Please inquire through their fb page for rates. 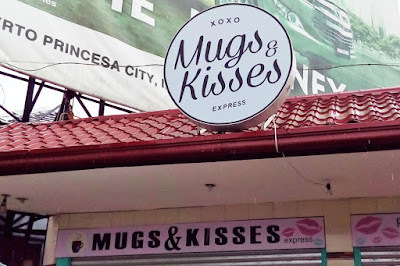 Entrance fee Php200 weekends / Php150 weekdays. Tip: If going on a weekend, bring an ID with a Cebu address for a 50-peso discount. Picnic tables and open cottages are available for rent from Php500 to Php3000. Open shower available (Php5 for every 2 minutes). Food brought in are subject to a corkage fee of Php50 (for every person who is bringing food). There are a few food stalls selling meals, snacks, and drinks. Watersports (jetski, bananaboat, parasail) are also available. Good news for cheapos like me! 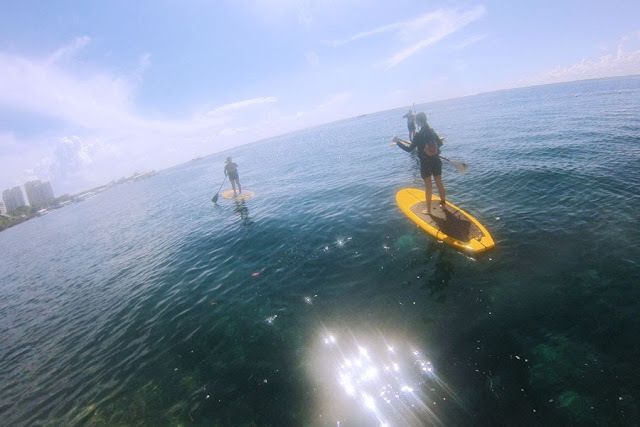 Island Buzz Philippines is offering SUP rentals for Php250 per hour for the months of February and March 2018. (This post is not sponsored by Island Buzz Philippines. Nor were any of my three tries. I just enjoyed it so much that I think you should try it, too.) As Island Buzz Philippines would say: Sea you! Appreciate the sun no matter how hot the day gets. When Mr. Sun's scorching power is raging down on me, making me steam and melt onto the pavement, I curse Mr. Sun. Living in a tropical country that means I curse him on most days of the year. When the rainy days come, I curse the flooded streets of my city—to get home or to get to the office, I have to wade through three flooded streets—and I immediately miss Mr. Sun. When I am in a foreign country and the temperature drops to 2°C and the wind mocks me with its cold, cold breath, making me shiver in my pants, I immediately miss Mr. Sun. I'm sorry for cursing you, Mr. Sun! I do appreciate the sunshine and warmth you bring into my life! Please don't ever go away!